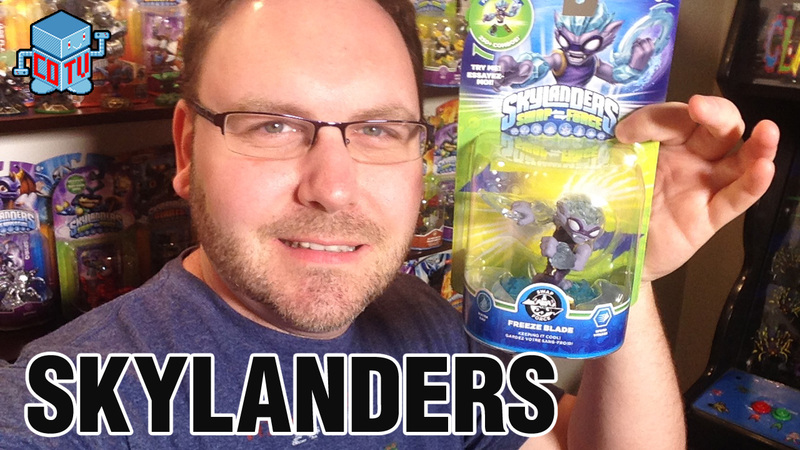 Hey Portal Masters -- Skylanders Swap Force Wave 4 figures are starting to populate store shelves here in the U.S. and across the pond! 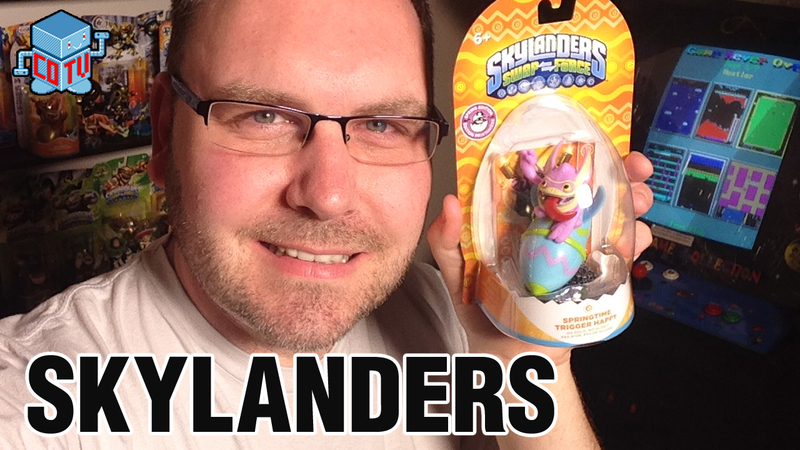 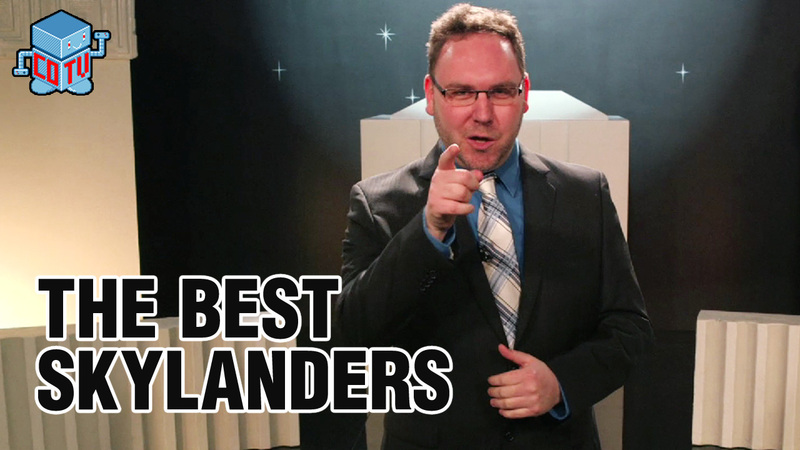 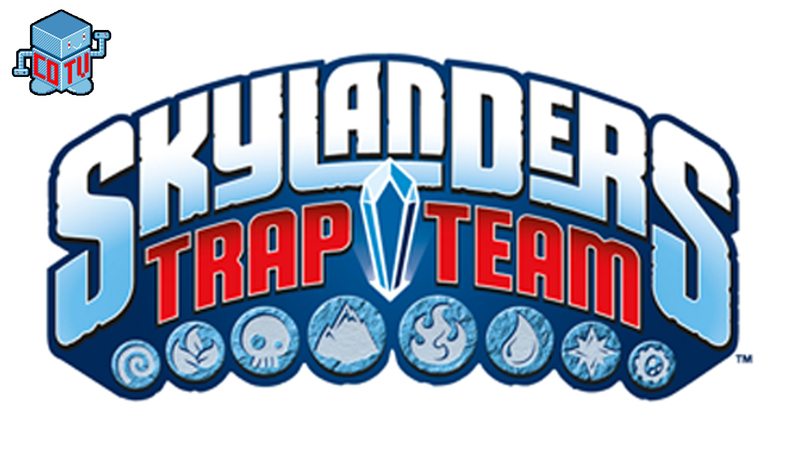 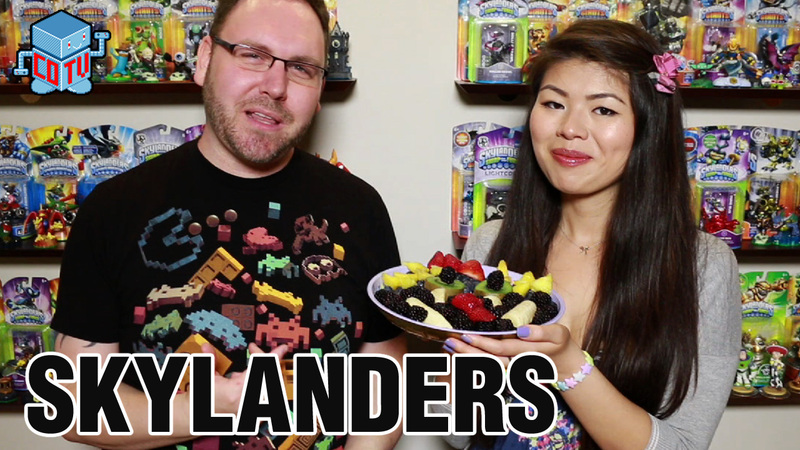 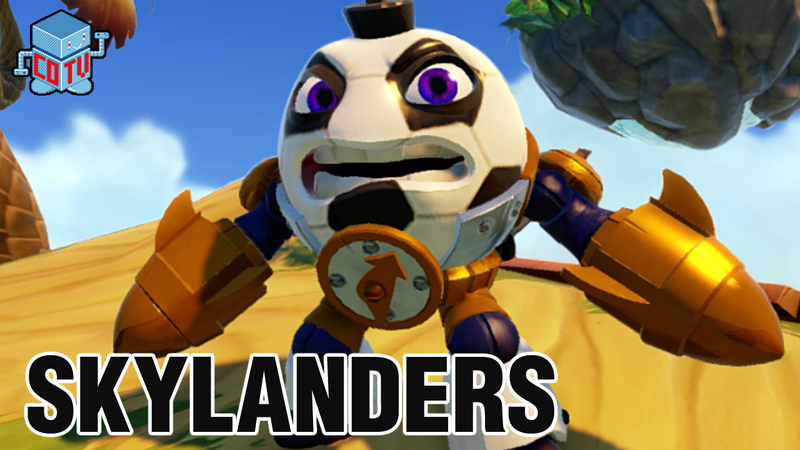 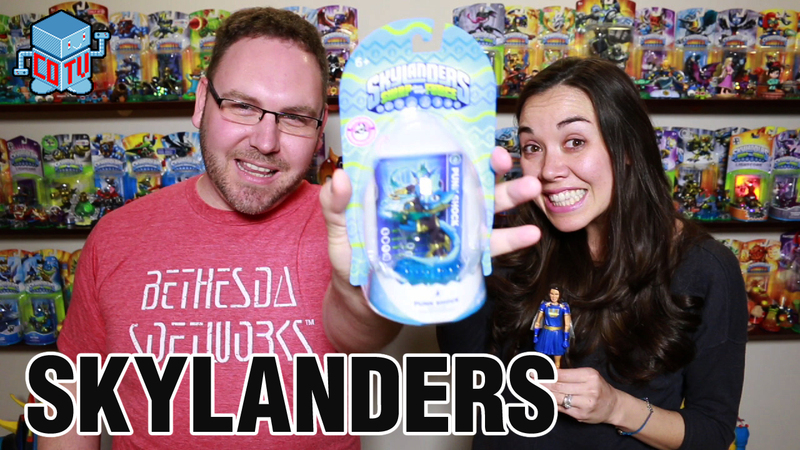 The great debate continues or concludes depending on how you view the results but rest assured we have calculated from viewer voting the Best Skylanders of all Time. 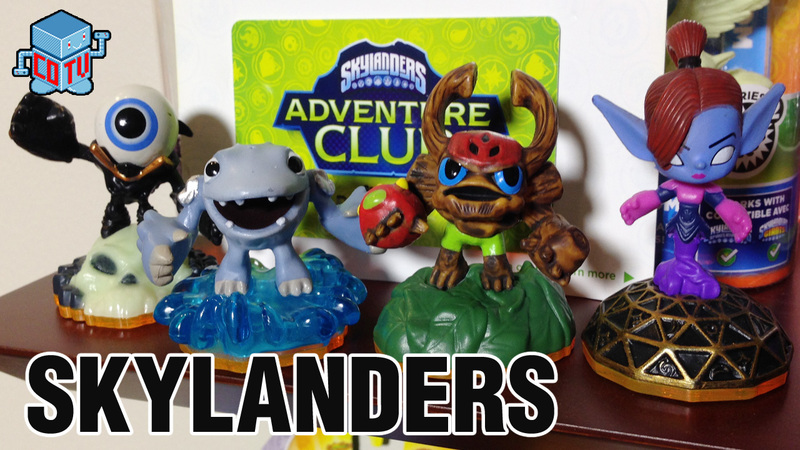 The Skylanders who qualified to win were all from the original three games - Skylanders Spyro's Adventure, Skylanders Giants and Skylanders Swap Force - enjoy! 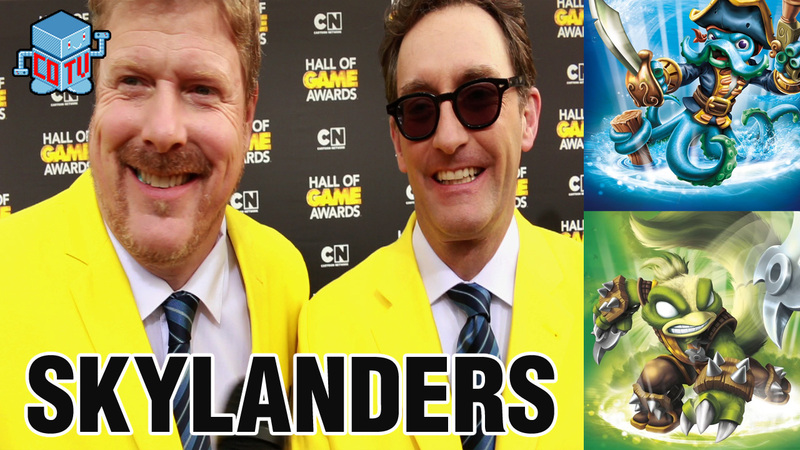 Skylanders Swap Force voice actors spotted at the Cartoon Network's Hall Of Game Awards 2014! 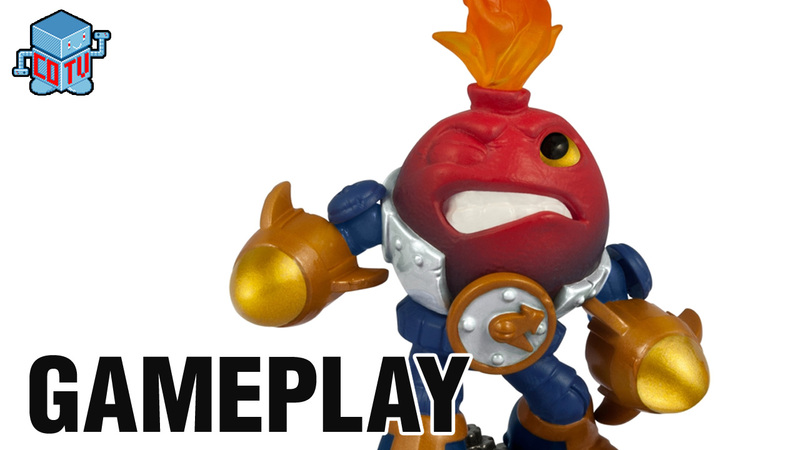 Lightcore Countdown who is a re-posed take on the core Countdown figures will be available soon and we have video of what he looks like and his gameplay.